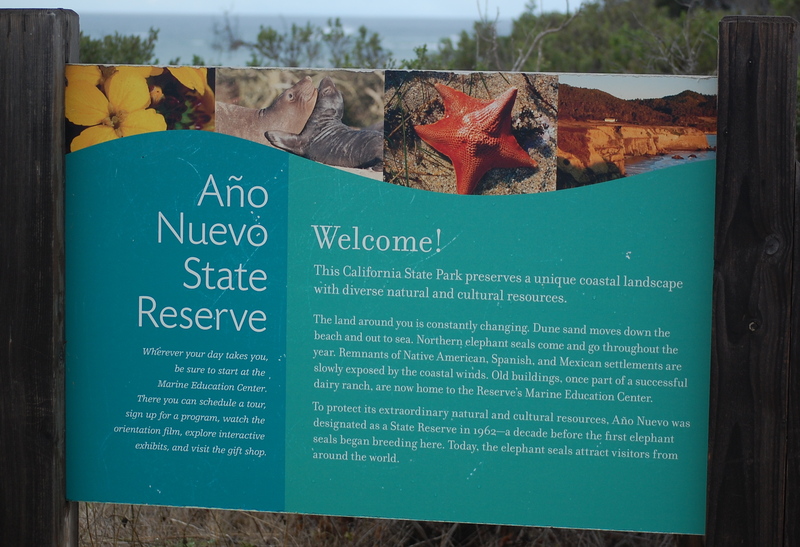 There is no place on the California coast quite like Año Nuevo State Park. This jewel of a reserve that hugs Highway 1 between San Francisco and Santa Cruz is a haven for terrestrial and marine wildlife. 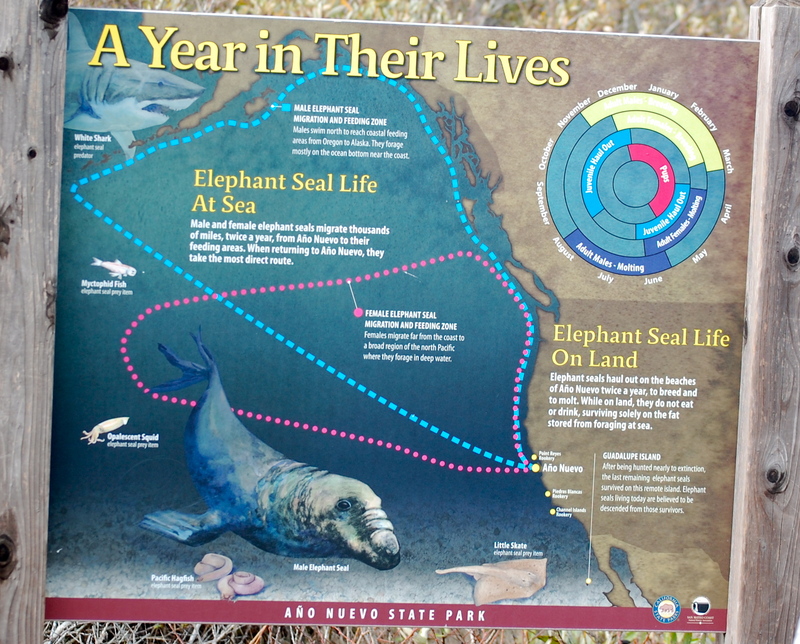 Between December and late March northern elephant seals can be found along the shoreline where they are resting, mating and giving birth. 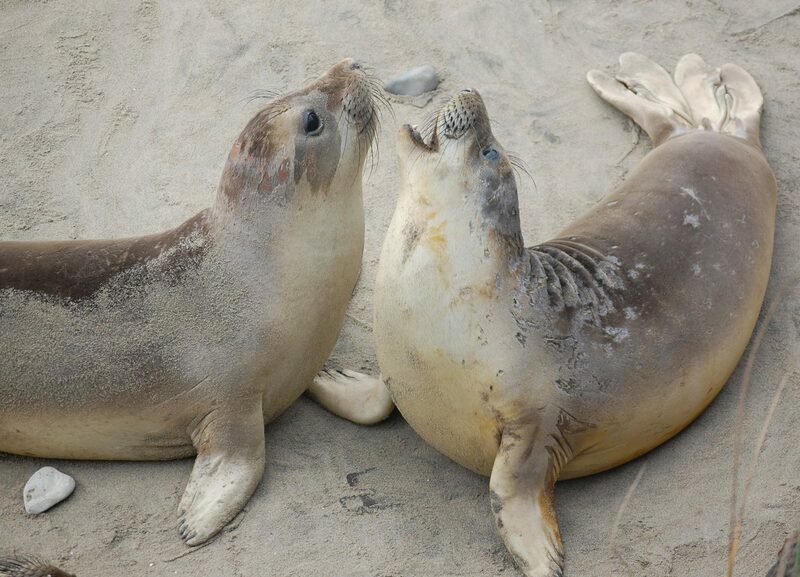 It is a spectacular wildlife spectacle along one of the most beautiful stretches of coastline in California. 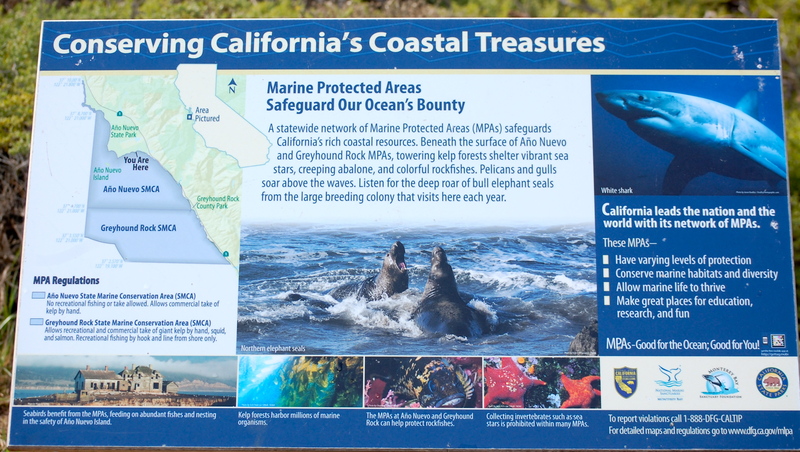 In addition to the extensive terrestrial protection that abuts Big Basin Redwoods State Park and Butano State Park, the area is the home of the Año Nuevo State Marine Conservation Area, one of 15 marine protected areas off of the Central Coast. 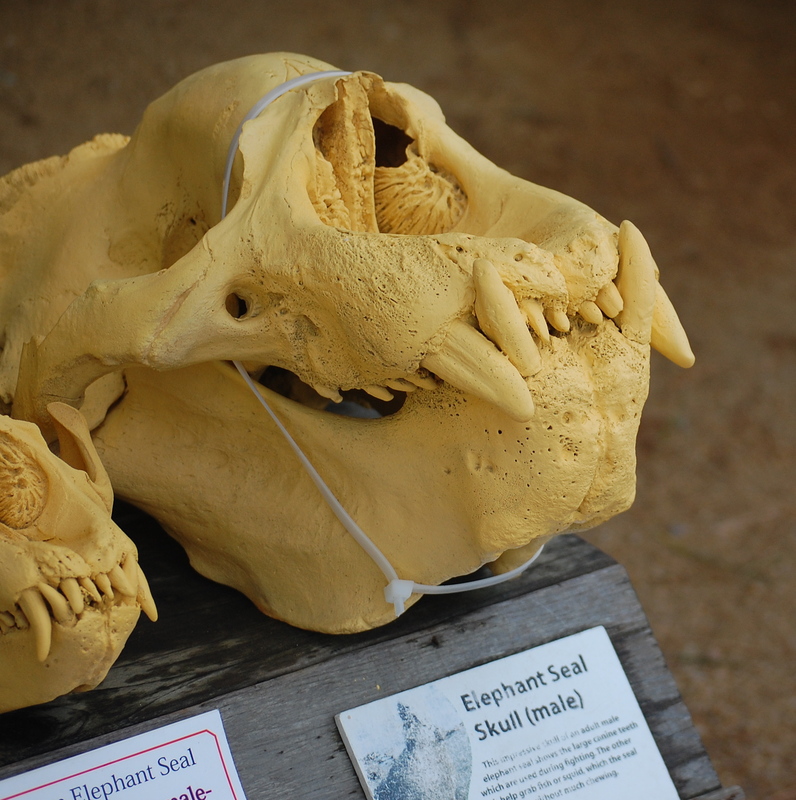 Due to the presence of the elephant seals that are the preferred food of white sharks, this area is known for its shark sightings. Researchers use the abandoned Lighthouse Station on Ano Nuevo Island for shark tagging. Other marine mammals that are found here include sea otters, Steller sea lions, California sea lions and harbor seals. Gray whales are visible here from January through to April on their way to and from the breeding grounds in Baja. Terrestrial wildlife include mountain lions, bobcats, foxes, weasels and even black-tailed deer. The extremely rare and beautiful San Francisco garter snake is found here as well. 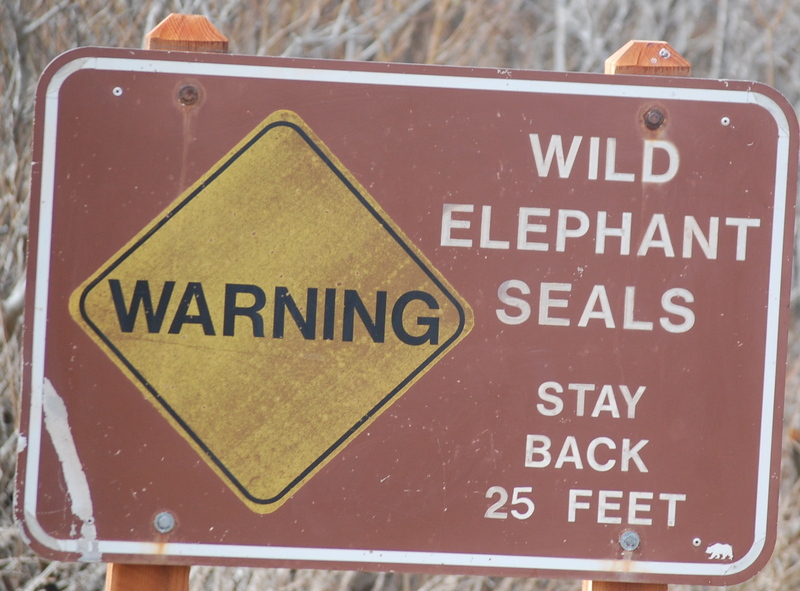 From December 15 to March 31, elephant seals can only be seen on scheduled walks to minimize disturbing them. Make sure to make advance reservations for the 2 ½ hour three-mile round-trip walk with a naturalist. It is well worth the effort. By Serge Dedina, Executive Director of WILDCOAST.